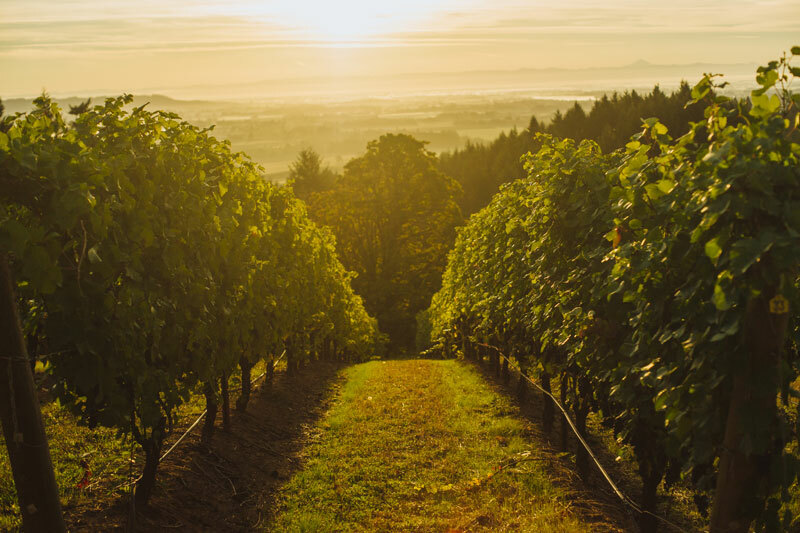 At the base of the Chehalem mountains outside of Newberg are scores of vineyards and wineries taking advantage of the perfect grape growing conditions. 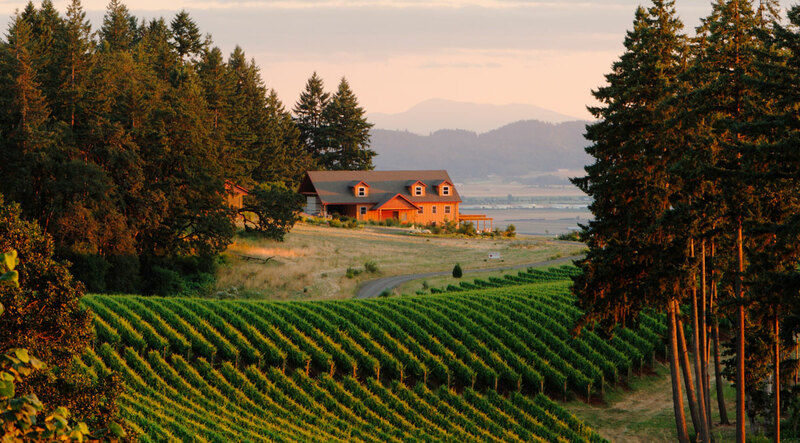 This country setting is incredibly beautiful and home to some of the best wineries in Oregon. 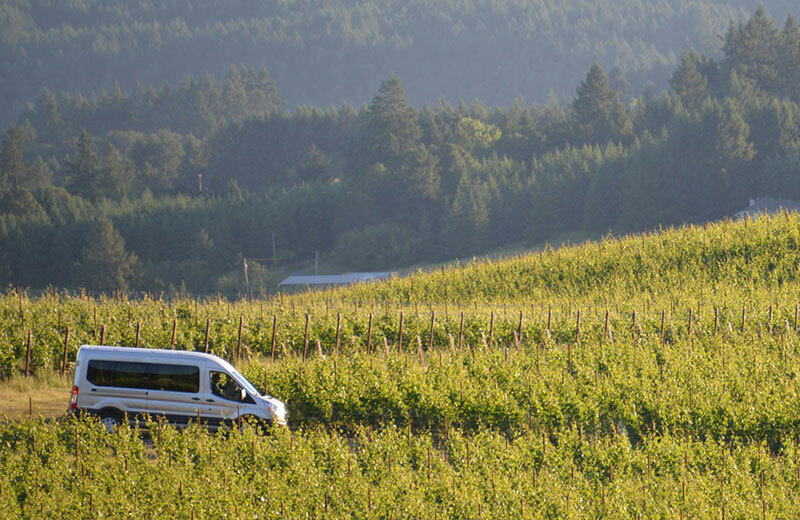 All are located within the Chehalem Mountain AVA, which is acclaimed for producing world-class Pinot noir wines. 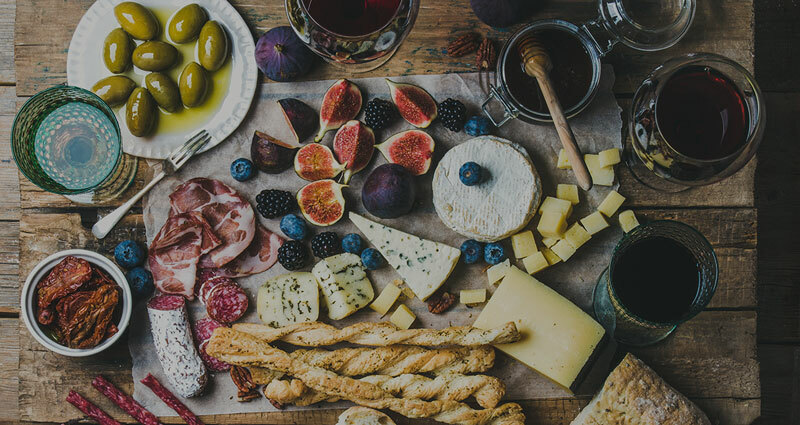 This tasting itinerary features three of our favorite Newberg Countryside wineries for members to visit in May 2019. 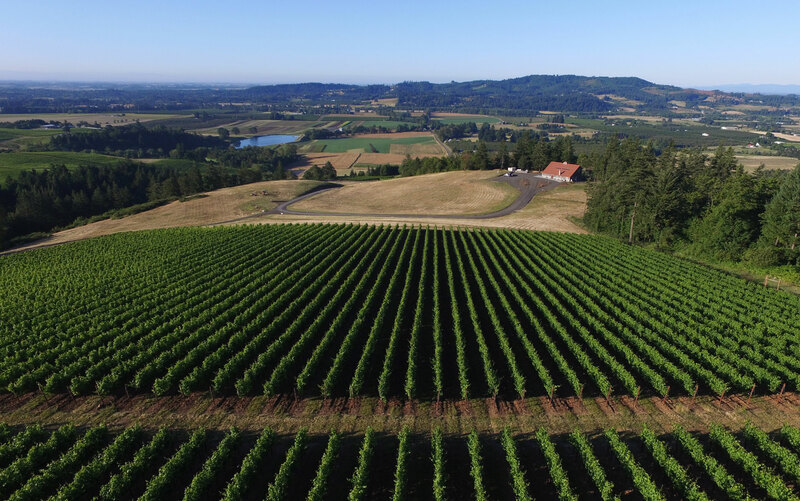 WineryHunt Oregon Club Members enjoy waived wine tastings and 10% discounts at the following Newberg wineries in May 2019! Up a steep dirt driveway northwest of Newberg is the beautiful vineyard and tasting room of Tresori. With the first vineyard blocks planted in 1997 and the first wine released in 2007, Tresori offers exceptional hospitality and wines from their hilltop perch. The tasting room is a beautifully restored barn, with exposed wooden beams and a stone fireplace making for a memorable ambience. On warm days, spread out on the large back patio to enjoy the views while sipping wine. The tasting begins with the family's white blend, Fusione, followed by Rosé and a flight of estate Pinot Noirs. Tresori makes single-block Pinots from various section of the vineyard, allowing you to taste the difference that soil and elevation make in the finished wine. Dave the tasting room manager leads guests through a multi-year vertical of Pinot noir, with the flight including older vintages that have been cellared for years. 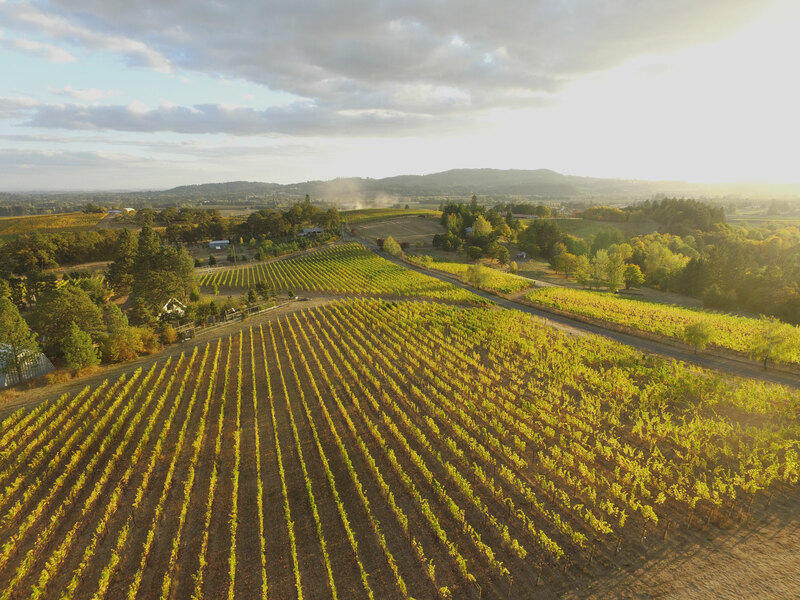 VIDON is a boutique vineyard & winery run by Don and Vicki Hagge. Don has a fascinating background that includes being chief of the physics branch for NASA's Apollo Space program for mission 7-13. 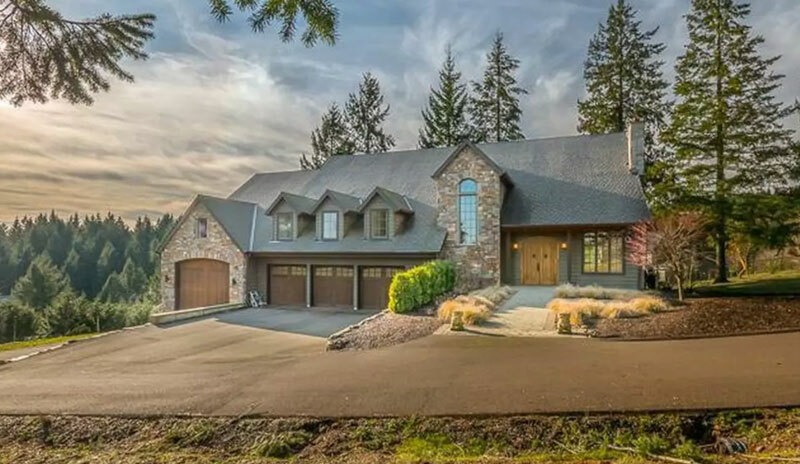 Don's retirement brought him and Vicki to Oregon in 1999 where they established their vineyard and winery in the Newberg Countryside. Winemaker David Bellows produces all VIDON wines on-site with minimal intervention. The tasting room is inside of the winery itself, with winemaking equipment and barrels within arms reach of the tasting bar. 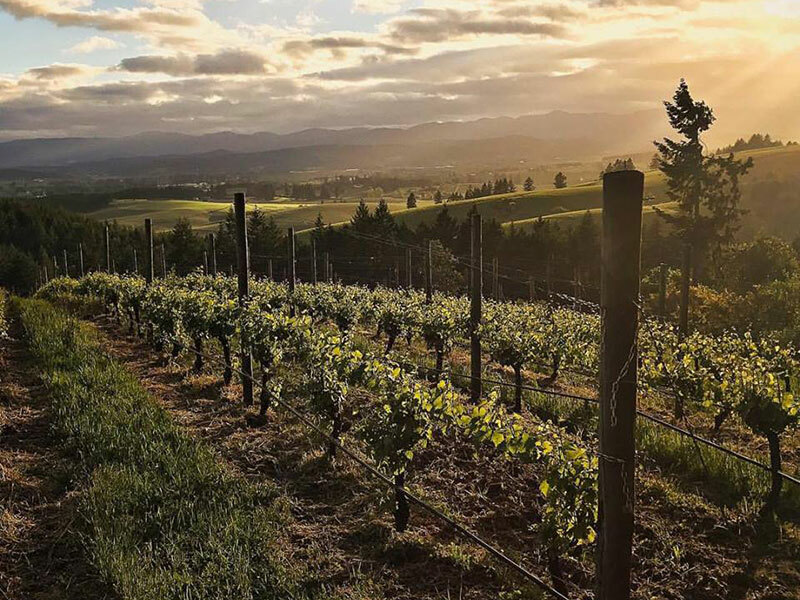 It makes for an excellent environment to ask questions about the winemaking process and better understand how premium Oregon wines make the journey from grape to bottle. Step outside the tasting room for beautiful southern views of the vineyard and distant Dundee Hills. There's also a patio area to sit and enjoy your tasting of Chardonnay, Viognier, Pinot Noir, Syrah and Tempranillo, all grown on the estate. 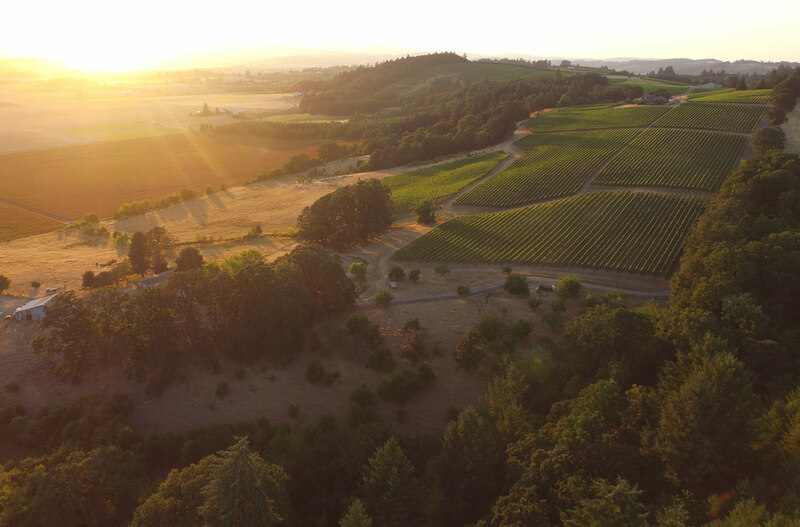 Located on a llama ranch on the northern edge of Newberg, Rain Dance Vineyards produces classic Oregon wines from their estate vineyards. 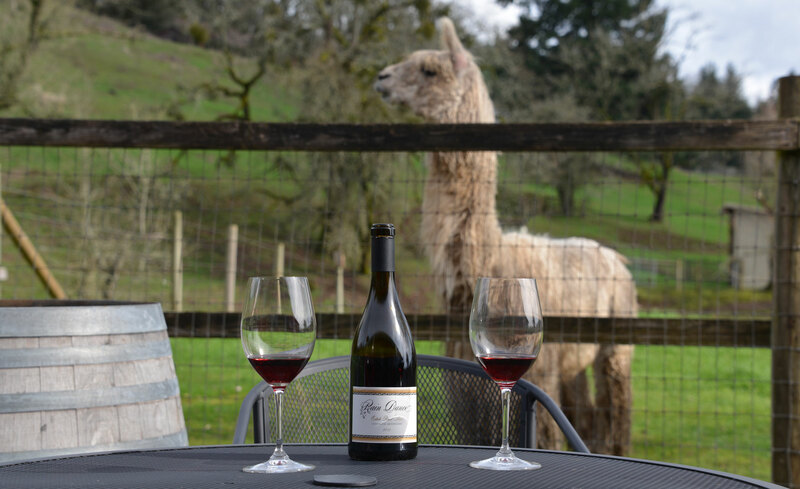 The first thing you'll notice when arriving at the red barn tasting room of Rain Dance Vineyards are the dozens of llamas grazing in the backyard hillside. Prior to starting Rain Dance Vineyards, fifth-generation Newberg residents Ken and Celia Austin raised award-winning llamas on the property. The tasting room patio now sits on a corner of this llama ranch, and visitors are welcome to feed the llamas while enjoying a flight of Pinot Noir, Chardonnay, Riesling, Gewurztraminer and Rosé. The staff at Rain Dance Vineyards offer gracious hospitality in this elegant country setting, complete with tranquil views from the covered porch and patio. For those who love to shop, there is a great little market inside the tasting room offering local artwork, custom wood furniture and other unique gifts. 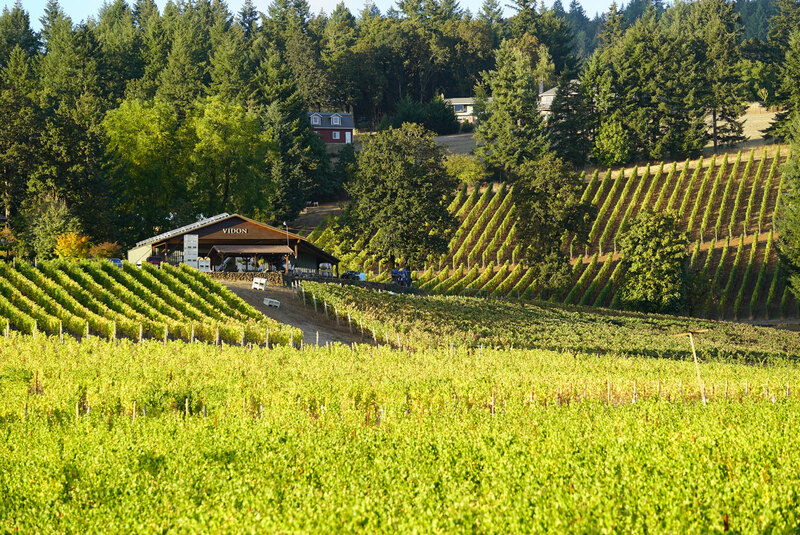 Club members enjoy waived wine tastings in 12 Oregon wine regions throughout the year. The 2019 club is full, join the 2020 wait list for a chance at being a member next year!